This rise in fatalities is especially troubling since vehicle safety has improved significantly in recent years. So perhaps the problem is not so much the car as the driver. 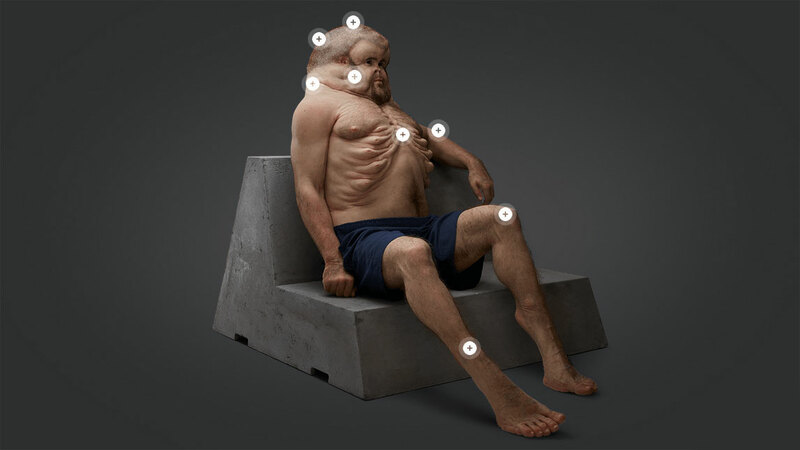 This is the premise behind a safety campaign in Victoria Australia, which seeks to highlight the fragile nature of the human body. Graham is a road warrior from Australia, the result of a collaboration between Victoria’s Transport Accident Commission, VicRoads, Victoria Police, the Department of Justice and Regulation and the Department of Health and Human Services. Graham, unlike us, is designed to survive violent confrontations and collisions with vehicles. Of course, we don’t look like this because we’re not designed and built to withstand the massive and violent forces of a vehicle collision. And that’s the point of Graham. He’s what we’re not. He’s designed for impact. We’re not. In a car crash, his odds of survival are great, ours odds are not. [Graham is a] reminder of just how vulnerable our bodies really are when speed and impact forces as low as 30km/h are at play. Hopefully Graham will spark a little reflection and caution among driver. Time will tell. Next Post:Yahoo Yard Sale: What is Verizon’s Play?